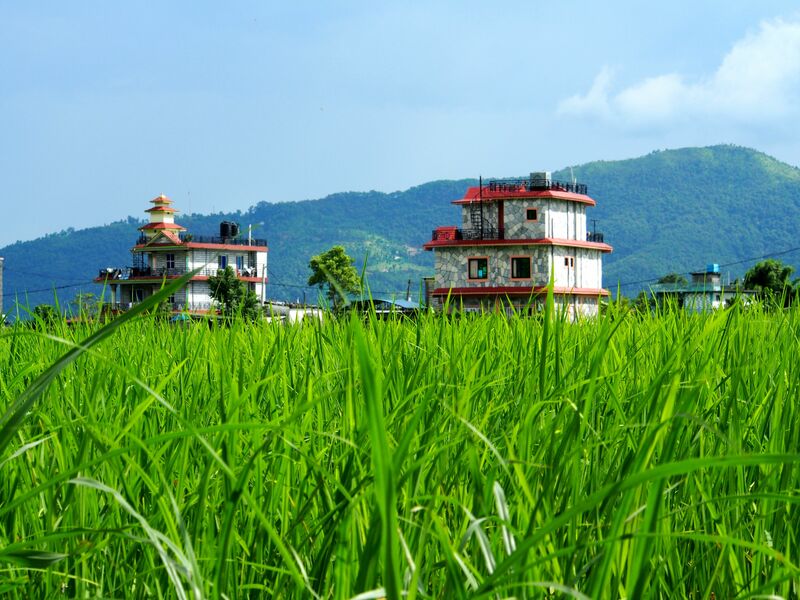 Pokhara once used to be renowned for its indigenous rice variety called Pokhareli Jethobudo, which is also the first traditional seed variety for which Nepali farmers were given intellectual property rights. Pokhareli is an aromatic rice that is in very high demand all over Nepal and abroad. The rice is soft and tasty, but its market price is twice that of the other rice varieties, giving farmers a hefty income. But Pokhreli is becoming more difficult to find in the market because the paddy fields where it used to be grown is being devoured by urban sprawl, which in turn is driving prices up further. Although the city is not expanding as fast as Kathmandu Valley, Pokhara land prices have soared as people settle in what is considered Nepal’s most scenic city. Migrant workers coming back to central Nepal districts have also driven the property market by investing in land. Pokhara people are not only losing their soft and tasty rice, but also the whole paddy-based civilisation that used to go with it. For instance, Pokhareli Jethobudo used to be mandatory during festivals and other important occasions, and as it gets harder to find people are opting for alternative varieties. 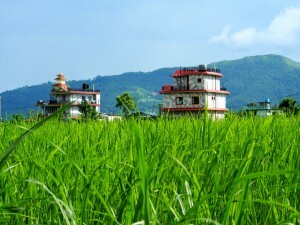 Pokhara Valley has the highest rainfall in Nepal, and the moisture has given ecological pockets here microclimates and soil types that have resulted in a wide variety of rice. Along with Pokhreli, there used to be Jhinuwa, Biramphul, Mansara, Thulo Gurdi, Sano Gurdi, Gudura, Anadi, Ekle and Anga rices – every one of them with a distinctive texture, aroma and taste. But loss of arable land and farmers switching to modern high-yield hybrids has endangered some of these varieties. 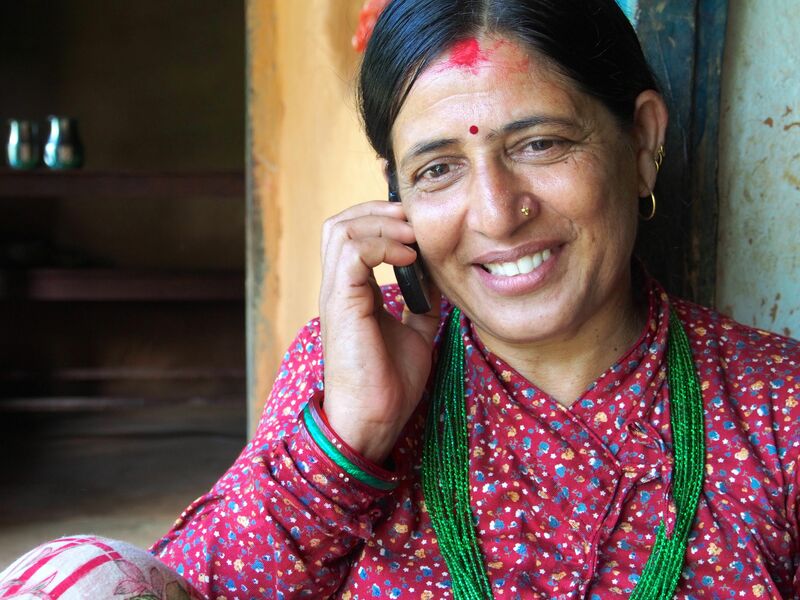 Pokhara farmers are now getting together to treat seeds and grow them in nurseries. For example, the Fewa Seed Producers Group in Pame grows Pokhreli Jethobudo seeds and makes them available to farmers who want to use them. But the government is promoting modern non culture seeds, and this discourages the use of indigenous varieties. 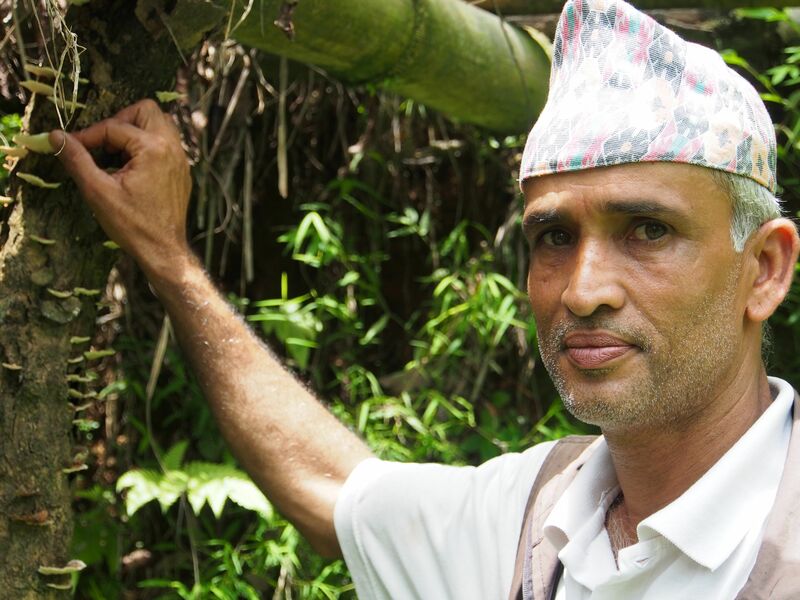 “There is no control whatsoever over the varieties grown,” says Kamal Khadka, 32, an agricultural scientist in Li-BIRD, a Pokhara-based group that works with farmers all over Nepal. Farmers are attracted by high prices for land, and are selling them, and with their sons migrating to work abroad, elderly parents also find there is no one to farm the fields. With new residential houses now mushrooming all over what used to be Pokhara’s famous emerald paddy fields, there is a race to save what is left of its rare rice. But who will take the responsibility before it is too late? Is it going to be farmers who are simply interested to improve living standards, the government, or the private sector? Whoever does it, the price of development can be felt by all the people who would like to have tasty and soft rice on their dinner table. Majhthana is a small village near Begnas Lake, 30 km east of Pokhara. The only way to get there in the past was to walk the whole day from the Prithvi Highway. Now there is a rough road that winds up the mountains to reach the settlement. It may still seem like you are in the middle of nowhere when you get to Majhthana, but farmers are using their new income to buy tvs hooked up to satellite dishes, checking Facebook on their smart phones and hooking up their laptops to internet dongles. The mobile phone and the tv are gifts from the Bastolas’ youngest son who works in Qatar. The parents believe that one day he will come back and take over the farm.